“Suspicious.” This is what Google have considered Top Blogs Philippines for its current situation. The thing is Google considered this harmful to computers as it was listed having suspicious activities of 52 times already for the 90 days that passed. 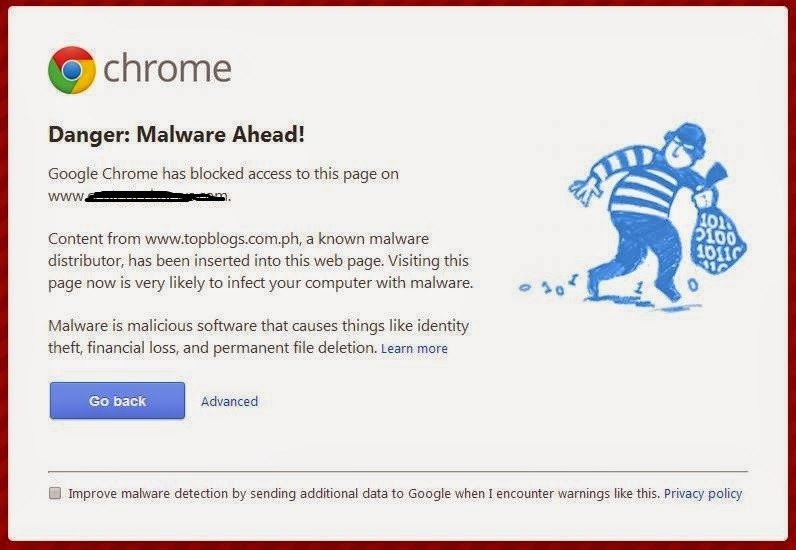 The said suspicious site’s link is topblogs.com.ph and it was determined through the safe browsing diagnostic page last April 28, 2014 at around 10;56am. I have already quoted on one of my articles before and it has proven that malware do exist on internet nowadays and it is just looking for its prey. This encounter with MadAdsMedia’s exposure to malware attack gave me a hint that even the most established sites on the net can get to experience situations like this one. Going back to Top Blogs Philippines, 240 of its pages were visited and tested by Google for 90 days and 113 of this were confirmed to containing malicious software. The software is being downloaded and installed without consent from the user and this is something terrible. This is a popular widget in the Philippines and it means to say that there are so many blogs from this country with this widget. For the record, tens of thousands of Filipino blogs are making use of this and one of the serious problems that took place according to the testimony of different bloggers is that they cannot access their blogs using the Google Chrome browser and removing the Top Blogs Philippines codes installed in the site is the best possible solution. 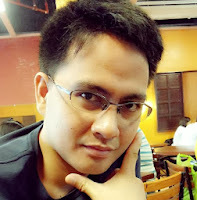 Would you still continue using Top Blogs Philippines? Why or why not?